While bigger companies can take advantage of advanced in-house IT service providers, constantly upgrading and updating to the newest and top of the line security and software, smaller businesses are often left to lean on the services of outsourcing IT companies. By using outsourced IT support, these businesses can receive relatively the same level of care but at a lower cost, albeit oftentimes with a bit longer of a wait in the event of an incident. Many cite these longer wait times and expenses as reasons to avoid outsourcing IT companies though when the right company comes along, it can prove to be extremely valuable to each business. For small to middle sized businesses in need of an IT outsourcing company in Thousand Oaks, Geektek has earned a reputation as one of the most reliable available. By focusing solely on the needs of smaller to middle sized companies, our technicians are able to devise service plans that suit your business’ specific needs, making sure that your company’s best interests are met and efficiency can be maximized. That however, is just one important aspect of choosing outsourced IT support, the other is in the support part and this is where Geektek stands a step above the rest. By offering rapid response times along with faster resolution times than the rest, in the event that an issue does arise with your business, Geektek’s technicians will be right there at a moment’s notice to start remedying the problem, minimizing the amount of time your servers are down or any other interruption in your company’s operations. 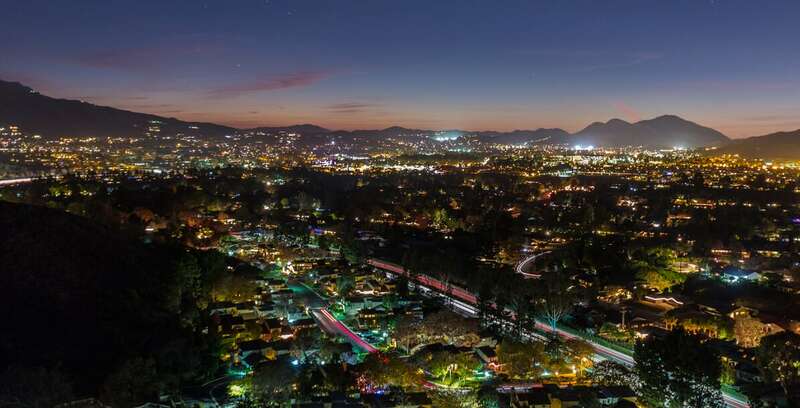 The extra attention that we give to each of our clients in need of an IT outsourcing company helps make us one of the Thousand Oaks area’s number one options for all of a small business’ outsourced IT support needs. Don’t settle for less than the best when it comes to the safety and security of your company, with how integral technology has become in daily living, it only makes sense that you choose the experienced technicians at Geektek to help keep your business as technologically tuned in as you are.